Whatever your keyboard, piano or synthesizer preference, we can normally meet your rental needs from our London warehouse stock. Matt Snowball Music specialise in vintage keyboards and keep a great selection and choice of Hammond B3’s, C3’s, Rhodes, and Wurlitzer pianos. 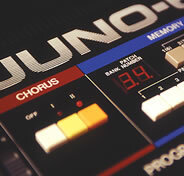 If it’s that eighties sound you’re after, we have an excellent Yamaha CP80M electric grand, with factory MIDI. 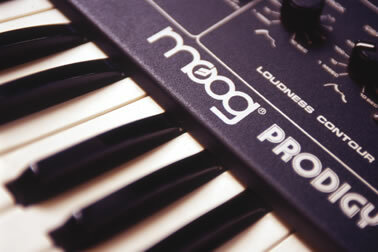 All the latest workstations, synths, and digital pianos from Roland , Yamaha , Nord, Korg, Kawai and others. A nice Yamaha U1 acoustic upright (Japanese-made) , and a Yamaha Grantouch GT20 Upright. Both flightcased and ready to tour. 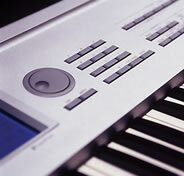 All the keyboards and pianos we rent out are kept in top condition by an experienced in-house team. We regularly service all stock and individually test each instrument before your hire. That way you can be confident it’s in perfect condition before you take to the stage.